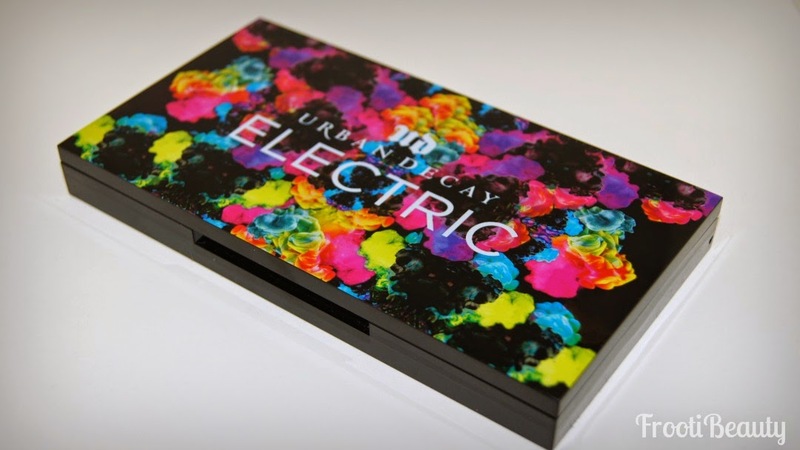 Following my last post featuring a makeup look using the Urban Decay Electric palette, I thought I'd do a quick review of the palette with swatches for you all to see just how pigmented the palette actually is. Colour & Pigmentation: The palette has amazing colour payoff purely because they're pressed pigments; this also means that the soft texture can cause the shadow to have slight fallout, but with its amazing pigmentation, it's worth it (and I always start with the eyes anyway, so fallout can be wiped away). 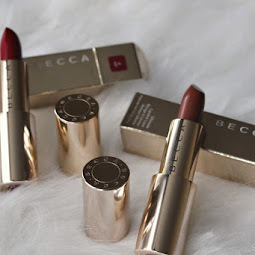 The palette consists of mattes and shimmers with one metallic silver shade (Revolt). My personal favourites are Fringe (satin teal), Jilted (two toned fuchsia-blue) and Urban (bright metallic purple). 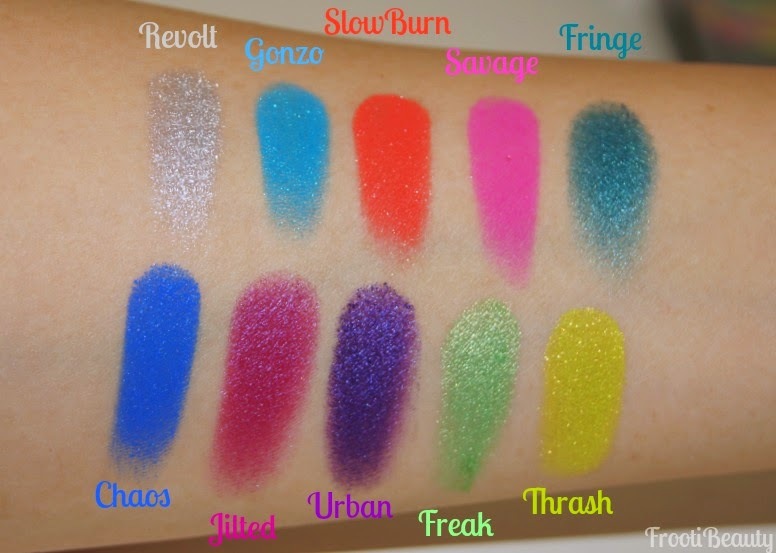 All shades are new except for Chaos which was available in the Vice Palette and Revolt which was in the Anarchy Face Case. Texture: The texture is soft and velvety, no need to dig with a finger or brush to get the colour to show (as with all UD shadows!). 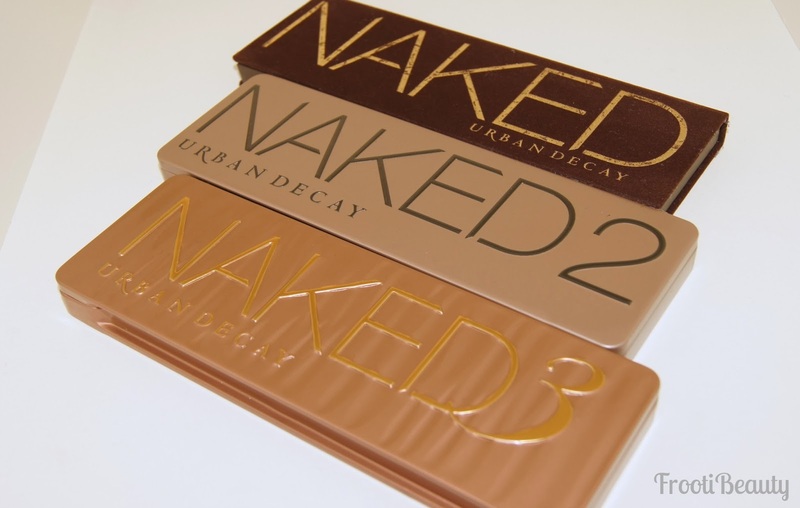 Packaging: Not too sure if I like the smoke-screen print on the front of the palette, however it certainly corresponds well with the shades inside so you know what you're reaching for when amongst other palettes. 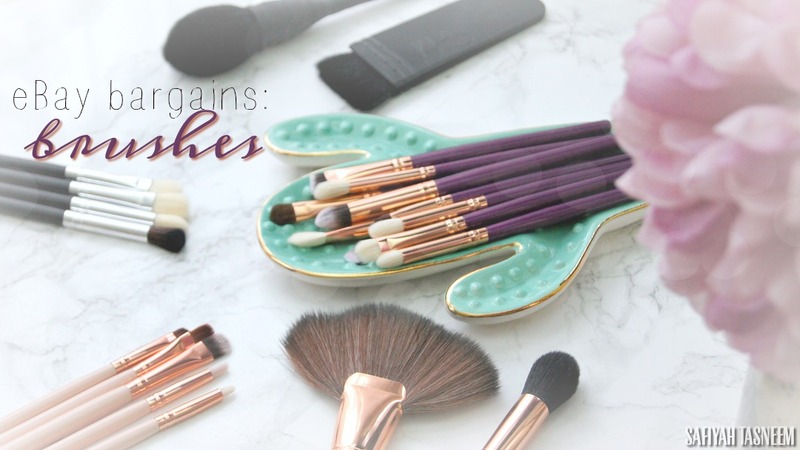 I do however like the sleek feel of the packaging and the generous sized mirror; the brush is also different to the usual metallic looking brushes included in other palettes; this double ended brush has black casing and bright purple synthetic brush fibres. Longevity: As with all UD shadows, these are long lasting but even more so due to the fact they're pressed pigments. Some shadows like SlowBurn and Savage do stain however, so best to be careful. 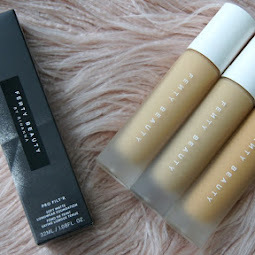 Price: At £38, it's slightly pricier than a Naked palette, but still pretty worth it considering single eye shadows (non pressed pigment) are usually £14 each. 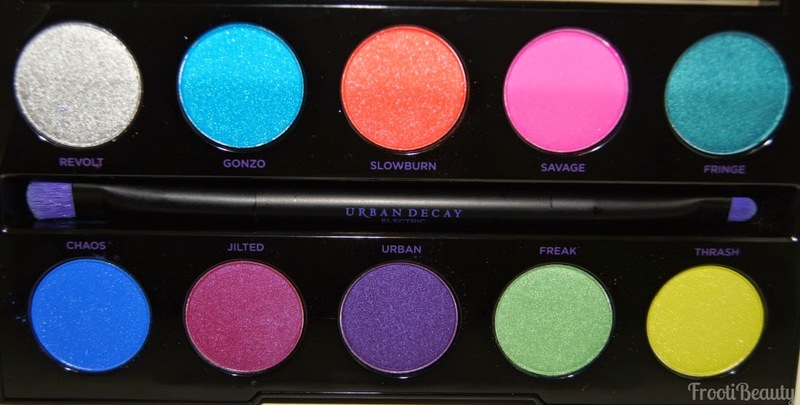 FrootiFactor: Overall, I'd give the palette a 4 out of 5; aside from the fallout and smoke-screen design, I'm glad to see UD are back to their bright and colourful selves seeing as it's what I fell in love with about them in the first place. 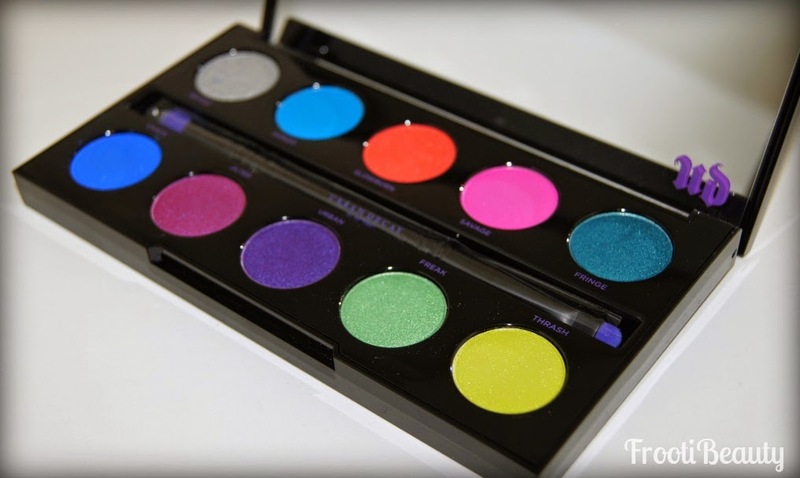 The Electric Palette is available from today (April 1st 2014) at the following retailers: Debenhams and House Of Fraser and John Lewis. What do you think of this palette? 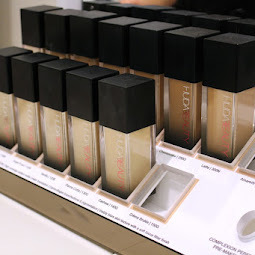 Do you prefer the Naked collection or would you like to see more brights from Urban Decay?